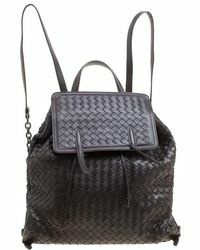 Since its inception in 1966, Bottega Veneta has been synonymous with luxury fashion. 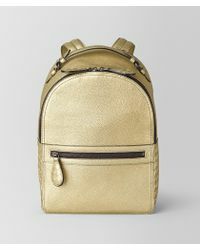 Celebrated worldwide for its extraordinary leather goods, the brand is built on a foundation of discretion, quality and Italian craftsmanship. 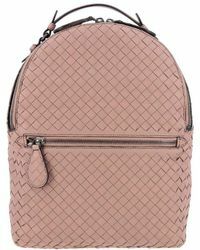 Designing ready-to-wear collections for women and men, the fashion house is instantly recognised for its signature 'intrecciato' woven leather. 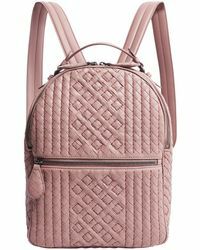 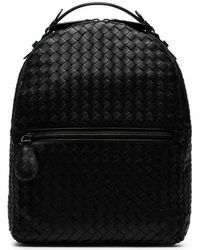 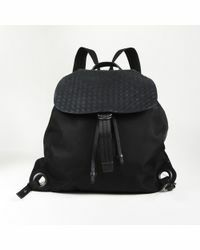 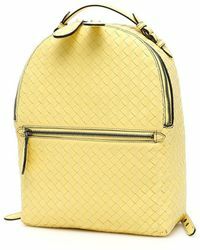 Pair your ensembles with Bottega Veneta backpacks for an instantly elevated look. 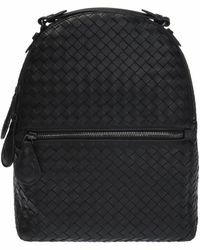 These luxe woven leather styles are the perfect pairing for all modern adventures.